The TrackR Bravo is smaller and thinner than its competitors, while offering comparable features. 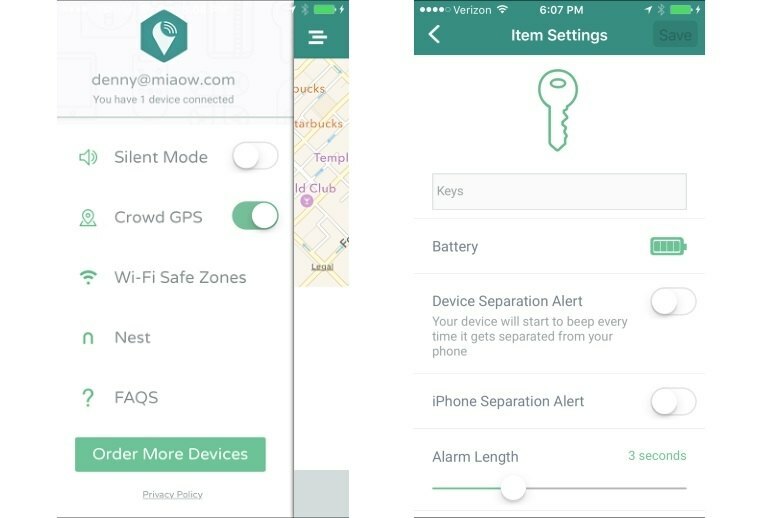 TrackR Bravo's geofencing feature lets you know if your smartphone is out of Bluetooth range. You can replace the Bravo's batteries. Some testers reported poor range and other inconsistencies in the Bravo's performance. The Bravo's ringer volume is low and its app's "near" and 'far" location markers aren't very helpful. The Bravo's price tag is a bit expensive compared to the competition, and some customers reported fulfillment delays. 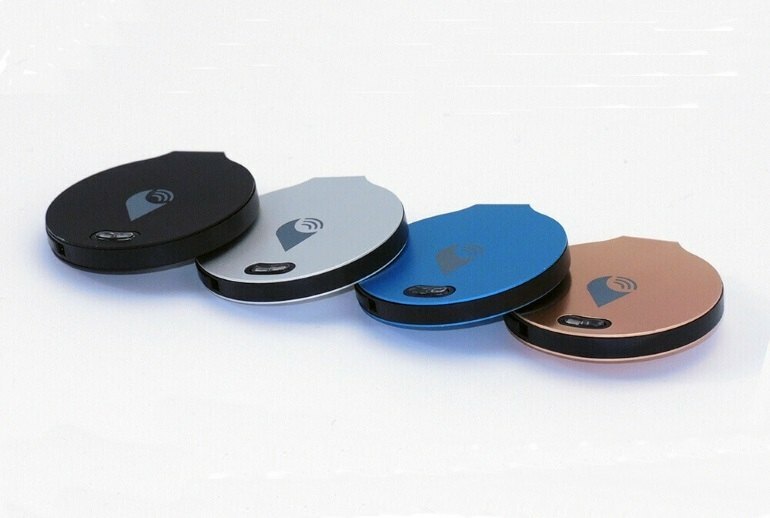 One of the smallest of the current wave of products designed to help find misplaced items, the Trackr Bravo is about the size of a quarter and is available in four metallic finishes. 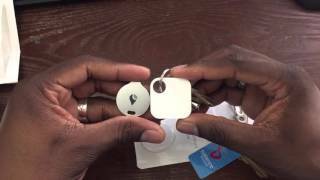 Like its competitors, it links to an Android or iOS smartphone app, after which you attach it to a keychain or other item you don't want to lose. 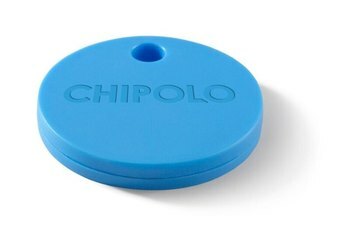 When you can't find the attached item, the app's search function causes TrackR Bravo to emit a sound. 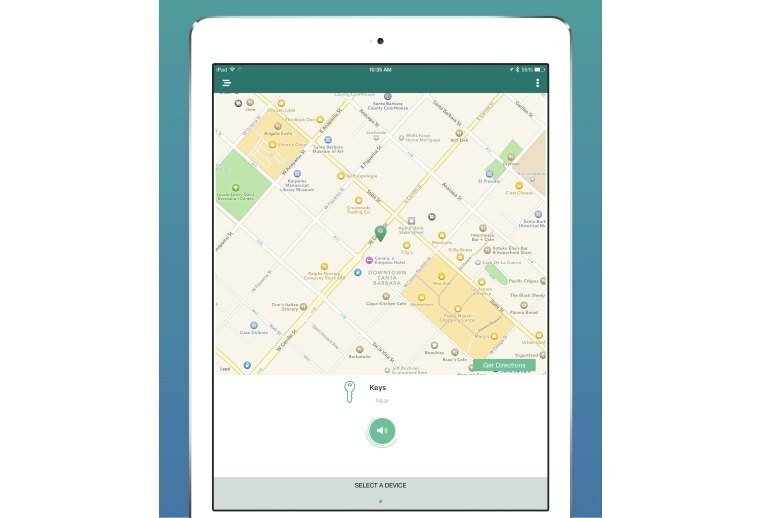 A crowd-sourced search kicks in if you search when the device is out of Bluetooth range and it is detected by others running the TrackR app. We’re pretty impressed with what TrackR has managed to pack into a tag of its size and design while keeping the price fairly reasonable. ...TrackR Bravo performs its duties admirably, though with less consistency than you might prefer. The Bluetooth range may depend on which phone you have (there's Android and iOS support only), but with the iPhone 6S Plus the app was only able to communicate with the Bravo up to around 50 feet with line of sight. 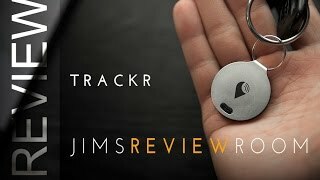 ...the TrackR's weak alarm sound just isn't suitable for public use, which makes it difficult to recommend. 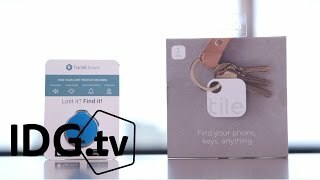 The TrackR.bravo device is an interesting product that I felt was more useful in finding my smartphone than tracking items from my smartphone. I found it a solid performer, within the caveats of the network effect and the battery issue. A solid 3.5 out of five stars. 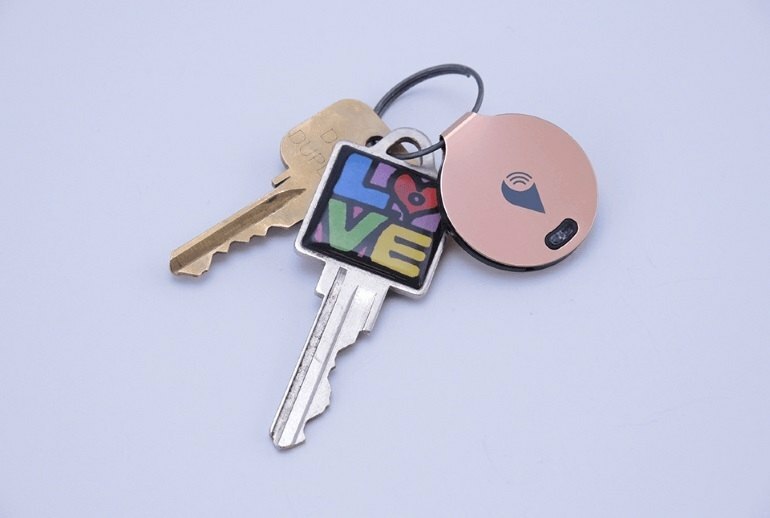 The range on the TrackR Bravo is short, so it can't be used like some GPS-enabled trackers that help you keep an eye on things like luggage over long distances, but it is suitable for use within a home. One feature that really stands out to me about TrackR versus other devices is the ability to make custom alarm sounds. It's a functional and affordable tracker, but Tile and the upcoming Lapa 2 are also worthy alternatives. The TrackR bravo disconnected from our test phone at less than half the distance of the Tile (56 feet) and didn’t reconnect until it was only 19 feet away. 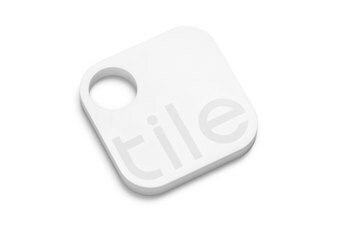 The industrial design isn’t as elegant as Tile’s due to the separate key ring, but the added functionality and engravability Bravo offers are non-trivial additions, both worthy of the small price premium.